Merry Christmas from your Lopez Museum and Library Family! Merry Christmas to you and yours from all of us here at the Lopez Museum & Library. Here’s to peace, love & understanding! 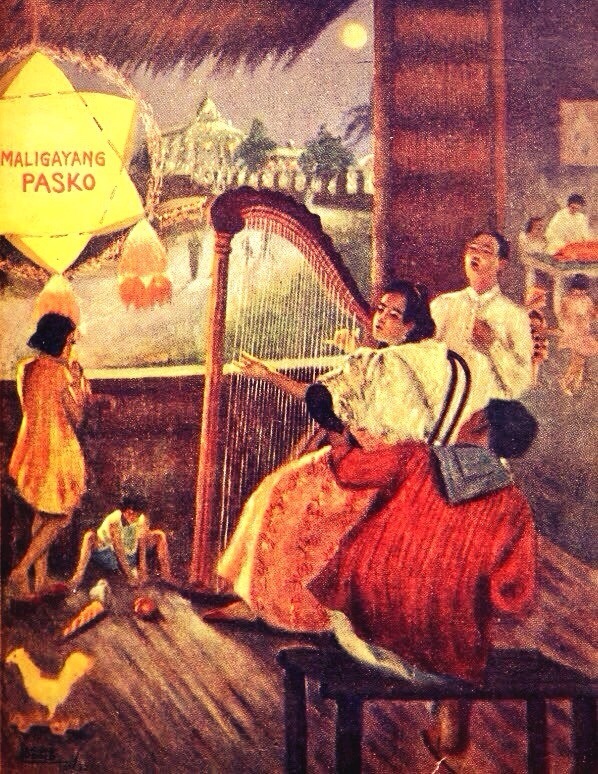 Previous Previous post: Merry Christmas from your Lopez Museum and Library Family! Lopez Museum & Library Merry Christmas from your Lopez Museum and Library Family!